02.05.19 – Geeks Library: 2019 Upcoming Disney Books to note – started a list of upcoming books on my list to consider adding to the library. Did I miss any you have come across? 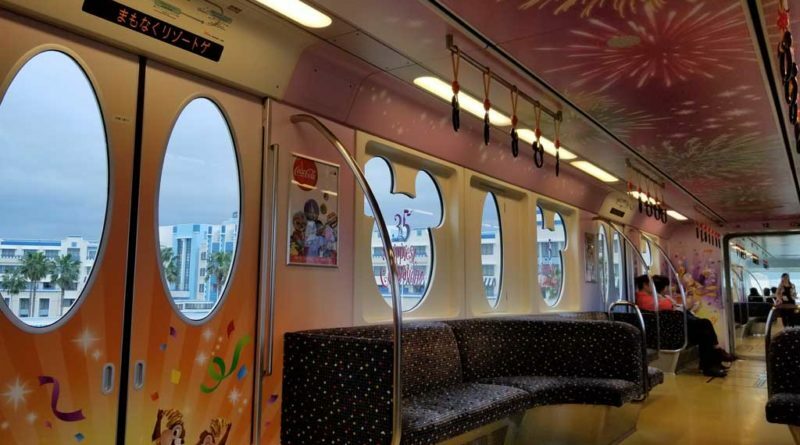 02.02.19 – Tokyo Disney Resort Pictures: For posts taking a look at Tokyo Disney Resort Line celebration wraps/decorations. 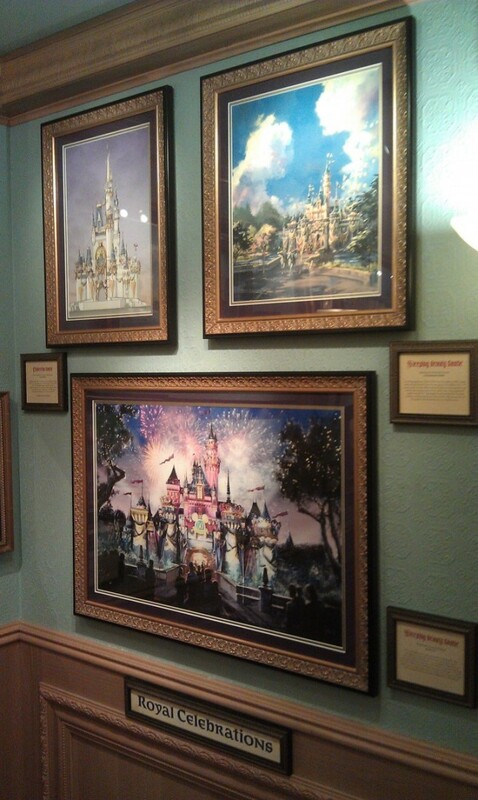 Pictures from Christmas, Easter, Year of Wishes and Happiest Celebration Monorails. 01.30.19 – Construction Progress: Updated our Disneyland Parking Structure, Star Wars: Galaxy’s Edge & Marvel Project Sections with pictures from Friday 1/25. 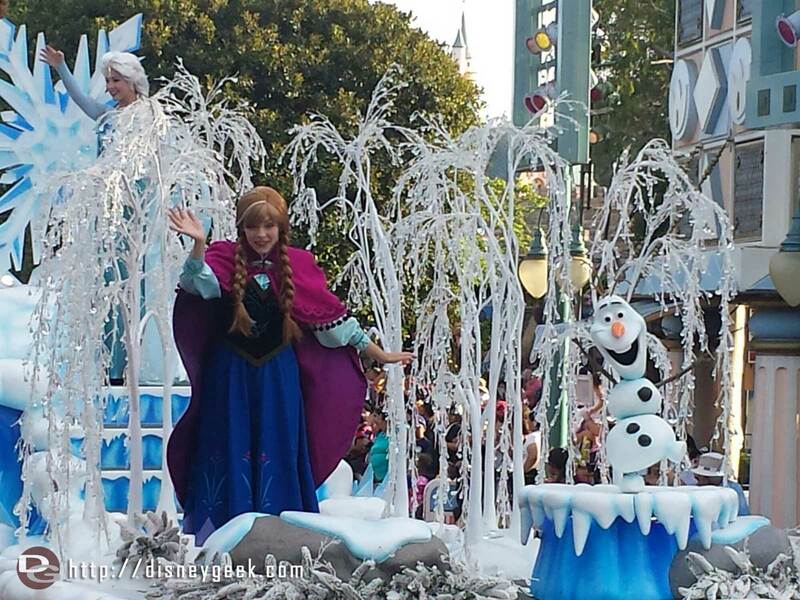 01.26.19 – Disneyland Resort Pictures: My full picture set from Friday 1/25 features a 1st look at Lunar New Year & Valentines celebrations, the return of Soundsational & White Water Snacks plus a check of ongoing projects. 01.25.19 – The Geek’s Blog: I will be at the Disneyland Resort today, stop by the blog to see pictures as I roam the parks. 01.24.19 – A Closer Look: Updated our Disneyland & Walt Disney World Monorail Wraps Page with Get Your Ears On pictures. The page has pictures and some video of wraps dating back to 2006. 01.23.19 – Construction Progress: Updated the Star Wars: Galaxy’s Edge, Parking Structure and Marvel Project with pictures from Friday 1/18. 01.22.19 – Press Release: A couple of new press releases from Disney today. Zootopia themed land coming to Shanghai Disneyland and Riviera Resort to open in December at Walt Disney World.